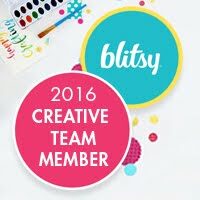 While browsing the photos on my friend, Kristal's, Instagram, I saw a picture that I knew would be perfect to share for this Washi Wednesday. 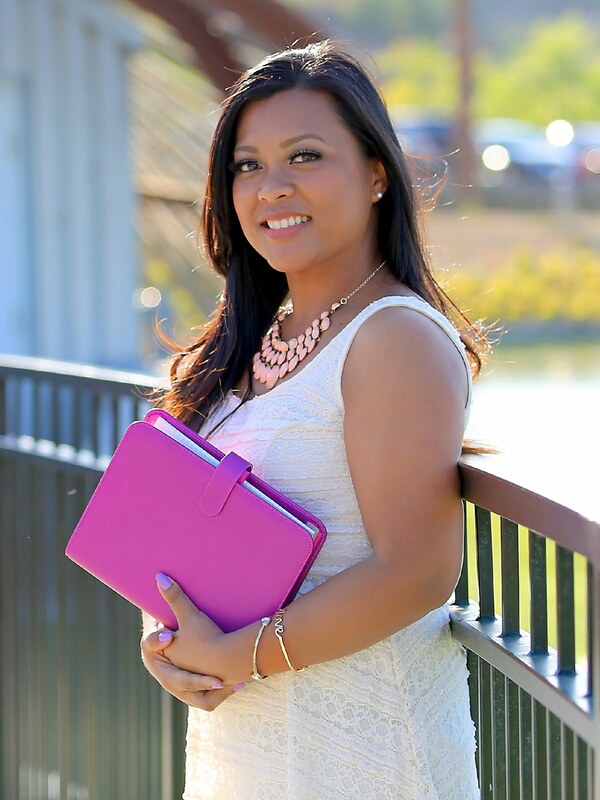 It was perfect timing as I had just painted my craft room walls purple. 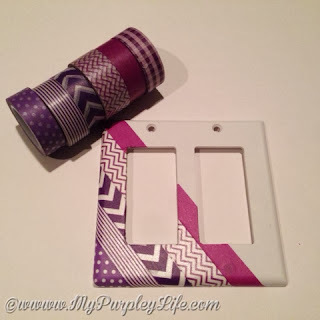 So, why not at a craft touch by adding washi tape to my light switch plates. 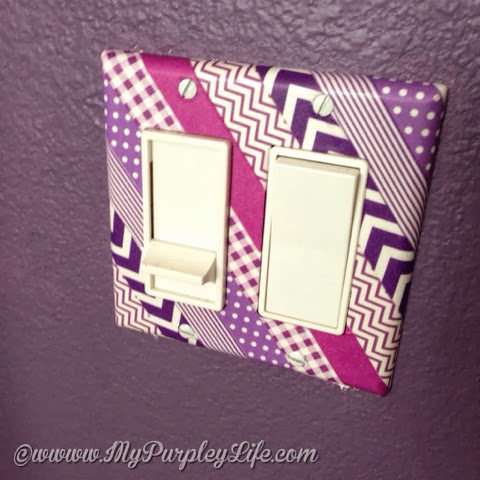 It's a great way to add some color to those boring white switch plates, also you can do this to match the decor in your room. 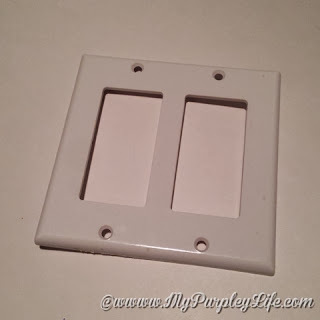 Start off by removing the desired light switch plate from the wall by unscrewing the screws used to hold it in place. Then, clean off any residue on the light swtich plate by applying some rubbing alcohol to a cotton ball and rubbing off any dirt or oils that may be on it. 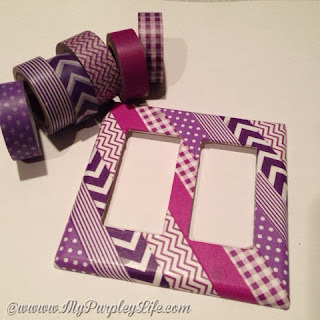 Next, place a strip of washi tape starting on one corner, and laying it across the switch plate at an angle. Continue to line up strips of washi tape next to each other until switch plate is covered. Flip plate over and use scissors to trim tape from the edges, leaving enough tape to wrap around the edges onto the back. Trim out the hole for the switch using a craft knife, by cuting an X shape in the rectangular hole. Fold excess tape up and over the edges of the opening. Use a craft knife to poke through the screw holes. Lastly, screw your light switch plate back onto the wall. Give the switch plate a light coat of Mod Podge Satin applied with a foam brush in the direction of the tape. Allow to dry completely before re-installing over your light switch. This will help to protect it from dirty and greasy hands.